Crossroads care is a national network of local charities employing over 5,000 trained professionals and helping over 35,000 people. We are Britain’s leading provider of support for Carers and the people they care for. There are some six million people in Britain who care for others. Many reach a turning point, a crossroads, at which they feel they need help with caring, a sympathetic ear or some time to themselves. This is what Crossroads does. 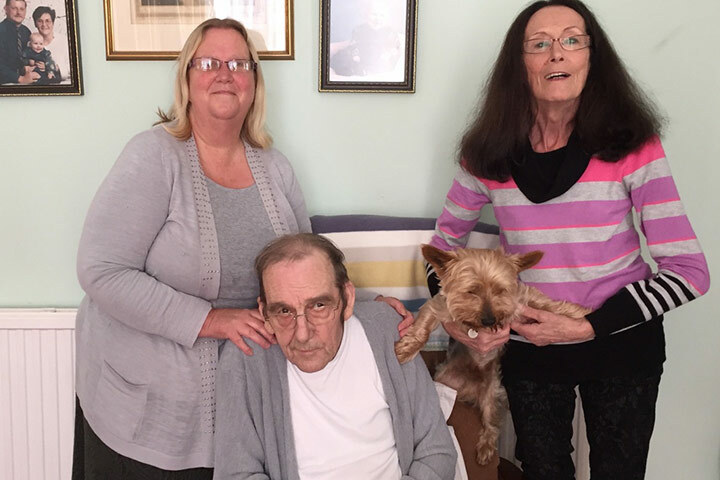 Our respite care services operate throughout Brighton, Hove and East Sussex including Eastbourne, Bexhill, Hastings, Hailsham and surrounding areas. East Sussex, Brighton and Hove Crossroads Care is a registered Charity that has been providing vital respite breaks to unpaid Carers for 10 years. Our core purpose is to improve the quality of life of unpaid Carers and the people for whom they care, to maintain and improve their physical and mental well-being. We are passionate in providing high quality support to Carers by enabling them to take a break from their caring responsibilities, with the peace of mind that comes from the knowing that the person with care needs is in the good, reliable and professionally trained hands of our Carer Support Workers. Together, we can help more Carers make a life of their own outside of caring. Crossroads Care started in 1973 in Rugby, named after the soap opera ‘Crossroads’ which was shown by the production company, ATV from 1964 until 1988. The soap ran a story line that involved Meg Richardson, caring at home for her disabled son Sandy. The story provoked a lot of interest from real Carers who highlighted the lack of support for unpaid people looking after their loved ones. As a direct result, in 1974 ATV donated £10,000 to set up the first Crossroads scheme in Rugby to support Carers and their families. It has now been over 40 years since Crossroads Care began supporting Carers- and we’ve come a long way since the days that made it synonymous with the former television soap opera.